This is a brand new 40ws Flash Strobe (master/slave strobe). It could be triggered by a flash, infrared and sync cord (included). 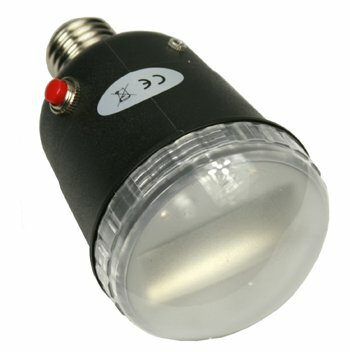 The Studio Light is providing you with a Flash Function.It will work as main light, back light or hair light.